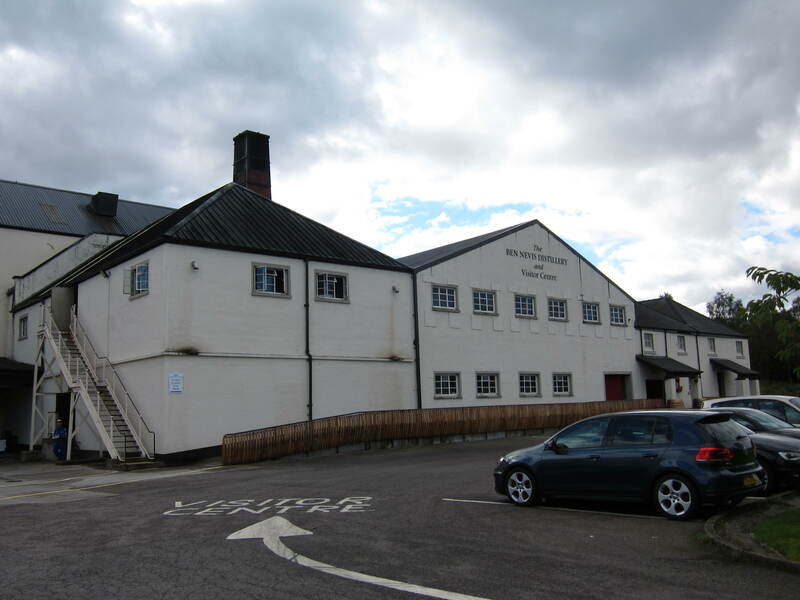 Ben Nevis often suffers the ignominy of being an ‘alternative’ Malt rather than a first go-to choice, but those who know recognize its potential for a full and big boned whisky, and that you can trace its distilling history back to the 60s where many a gem can still be had for a good price. Even the modern 90s onwards whiskies seem to have quite some intrinsic character in its DNA. This is one that deserves greater attention all around. 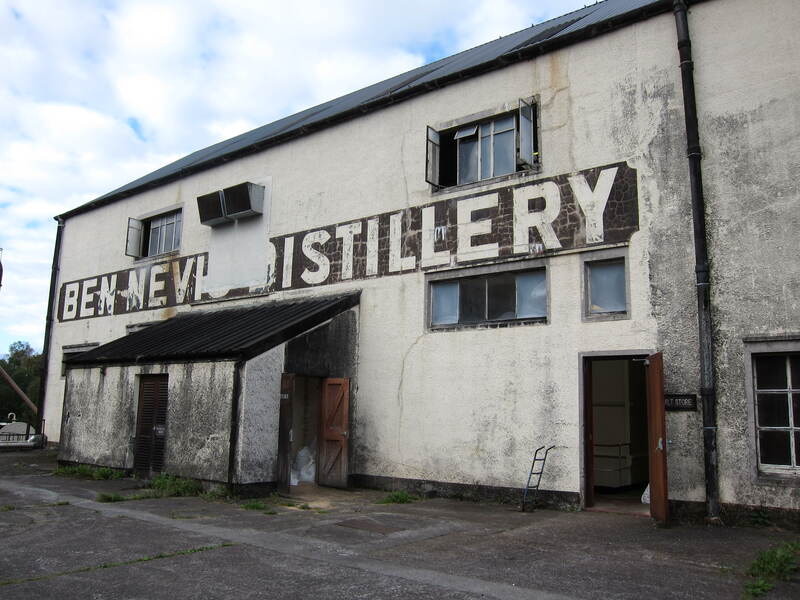 Shame about the state of the distillery though, needs quite some sprucing up I think. Not very visitor friendly, but full on industrial vibe, if you’re into the real thing. Nose: Thick and extraordinarily perfumy with many fragant woods used for perfume. Dry cedar, incense, oud, sandalwood, and also thick pine resin, managing to avoid being heavy, rather it is elegant and uplifting. Some thin camphor, black tea, metalic-mentholated like an old tine of dried out chest rub. Old garage grease tins, sooty leather gloves. And back to dusty-woody dessert spices like cinnamon scrolls, nutmeg scrapings, aniseed. It’s really a carnival of ‘good’ woody scents here, with exceptional balance. Finish: Long, tannic black tea, wet wood. Nose: Quite jammy, the young malt feel is clear. Oxidised fruit with a lot of brown hues in a very Tawny port sense as opposed to fresh or juicy. Brown sugar. lots of browned pastry and glazing, newish oak. Some linoleum. I fine some brightness in the malt, with some fresh leafy greens and some mint. The wine influence is nice but it’s rather blocky without much depth. All in all a good nose so far. Palate: Yes rather young and full on newish oak effect, so bright with white heat. Generic cooked fruit again, lacking some complexity. Quite some wood shavings, gingery heat. No getting overboard (to me) with these oak tannins already. Finish: Medium, oxidised wine with some flowery-fruitiness, but really the wood tannins are too much. This is why I prefer refill casks. But those who like this wood and wine heavy style will like this one. This entry was posted on May 28, 2018 by Whiskyrific in Ben Nevis and tagged Ben Nevis.